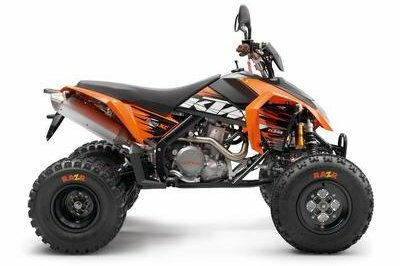 If you have a model that was selected as the best ATV on the market, then you wouldn’t need to have any discussion as to how tremendous that ride is. 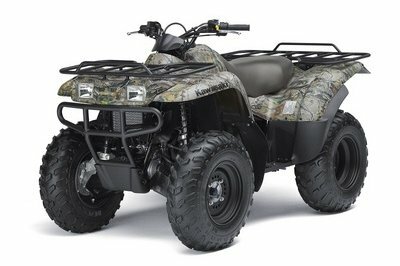 Such is the case with the Yamaha Grizzly 700. The name itself is enough to drive shivers down the back of the competition, but it’s got more than just an intimidating monicker; it also carries awesome features that justifies its "best of" title. 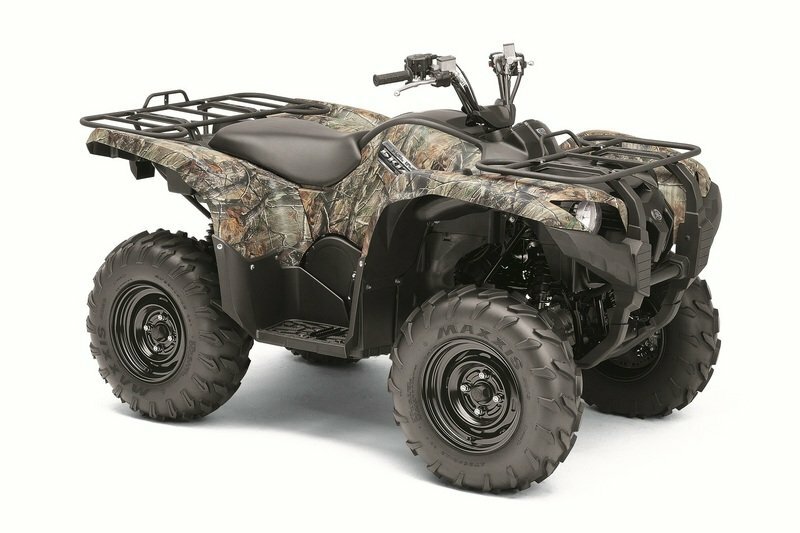 Aesthetically, the Grizzly 700 looks the part of an award-winner, thanks to a diet of new features including a new oil access cover that allows for easier access to checking the oil and fenders that come with a textured finish that resists scratching and scuffing. 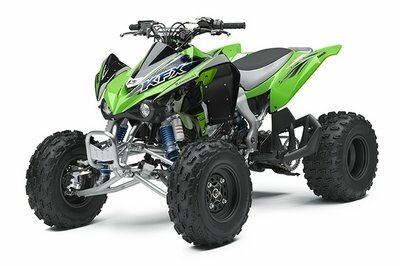 There are also new gas charged rear shocks that offer a quality damping feel and excellent performance over a long period of time, and an advanced digital instrument panel that boasts of a multifunction LCD display with speedometer, odometer, dual tripmeter, hour meter, 4WD status, transmission position, clock, and fuel gauges. 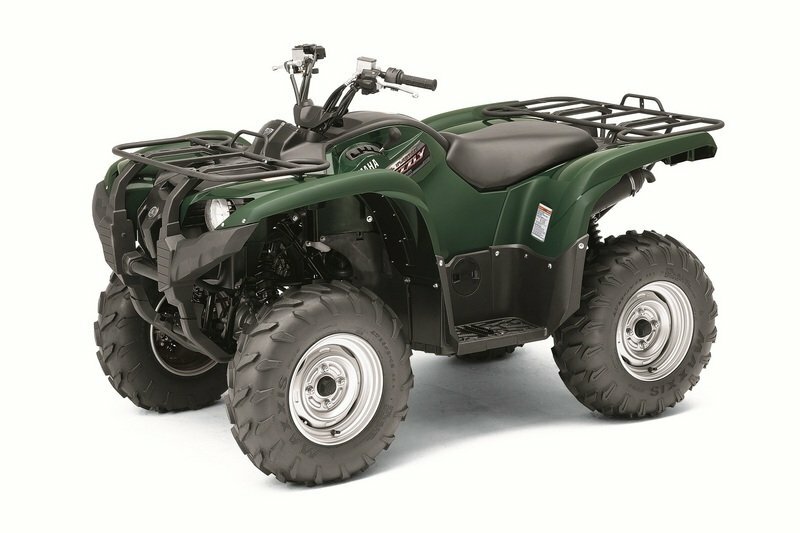 ground clearance and five-way preload-adjustable shocks for a comfortable ride. 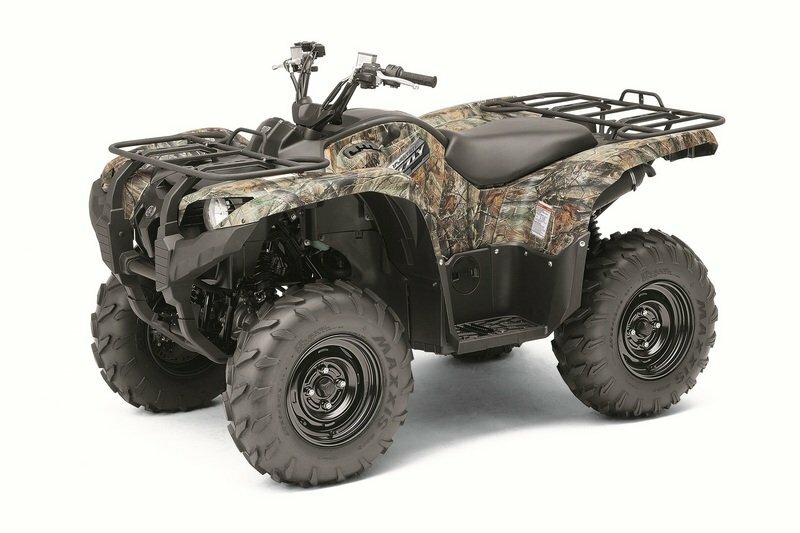 Similarly, the Grizzly 700 has four-wheel hydraulic disc brakes that serve up consistent, long-lasting braking power under all sorts of nasty conditions. 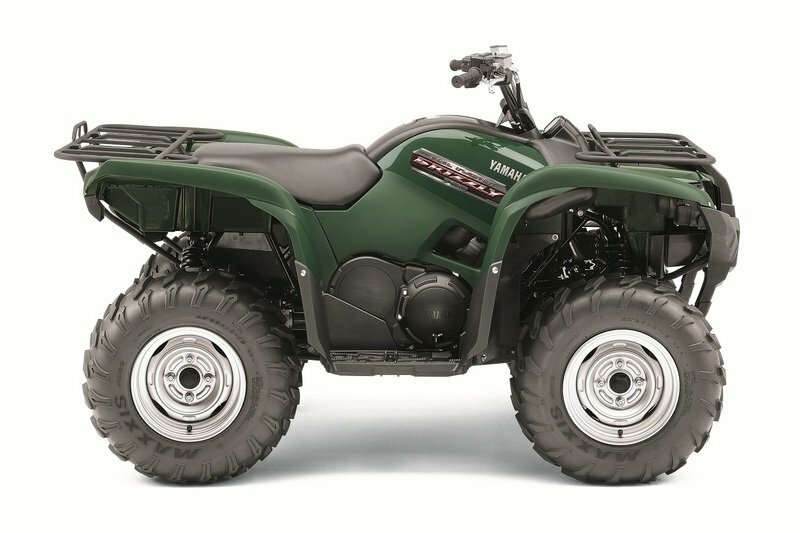 In a market full of stiff competitors, there’s a reason why the Yamaha Grizzly 700 FI Auto 4x4 is considered the "best of the best." 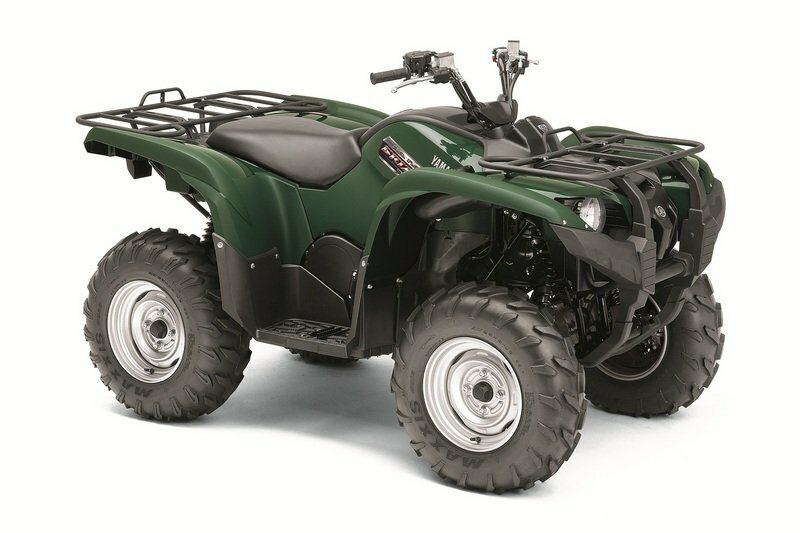 Find out more about the Yamaha Grizzly 700 FI Auto 4x4 after the jump. assembly to protect the starter motor. U-joints for reduced friction, noise, vibration, and maintenance. 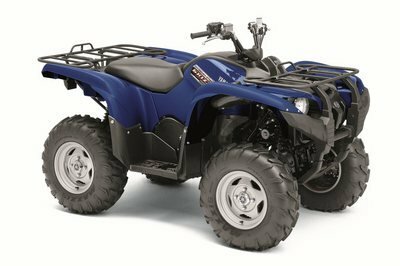 power-to-weight ratio of any Yamaha utility model. 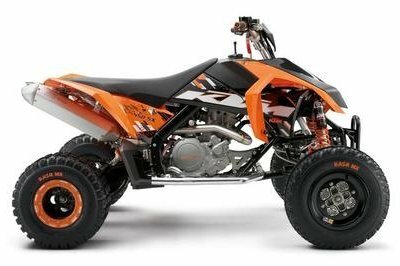 Steel Blue model includes cast aluminum wheels. condition, from sea level to 15,000 feet. transmission position, clock and fuel gauge. at 648 pounds wet weight. tow more than 1300 pounds. contoured for all-day rider comfort. low beams light up the night.